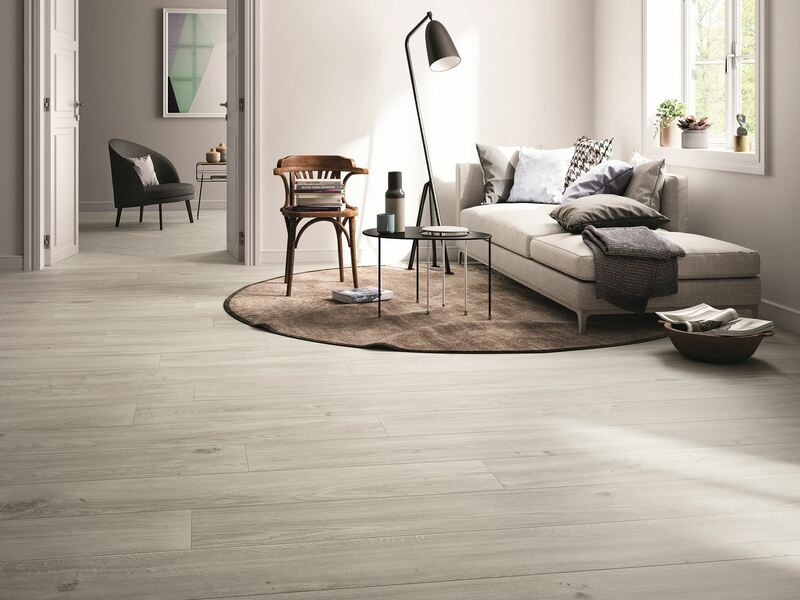 Marble Trend is now carrying a new line of wood-look porcelain. 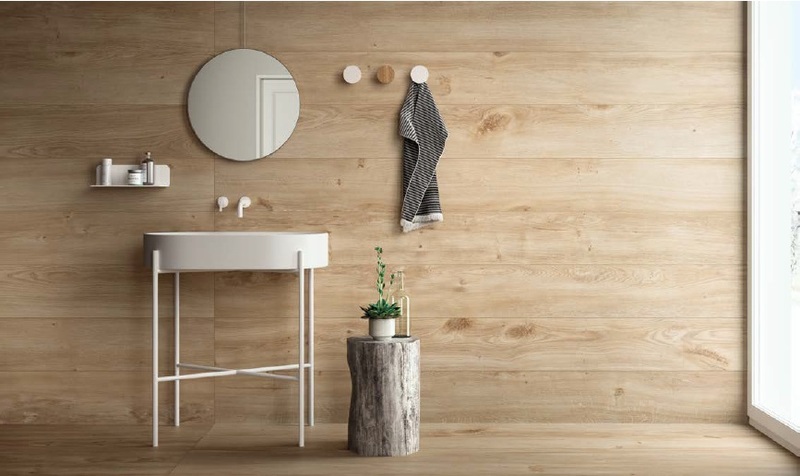 The Komi line is a state of the art porcelain surface that recreates the seamless beauty of the veining and knots found in real wood. It features a blend of natural warmth and texture to bring a contemporary minimalist look to any space. 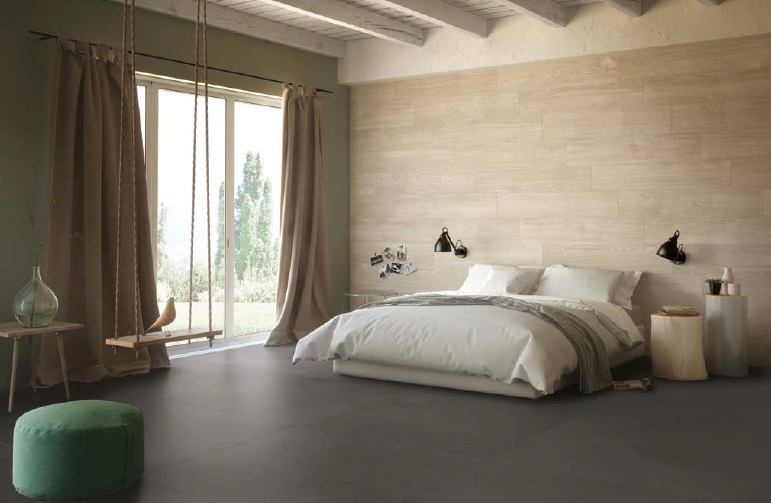 The Komi line is available in three different colour variations: Pure, Natural and Contemporary Grey. Each variation comes in 9″ x 96″ panels, perfect for creating a seamless natural wood look and display.